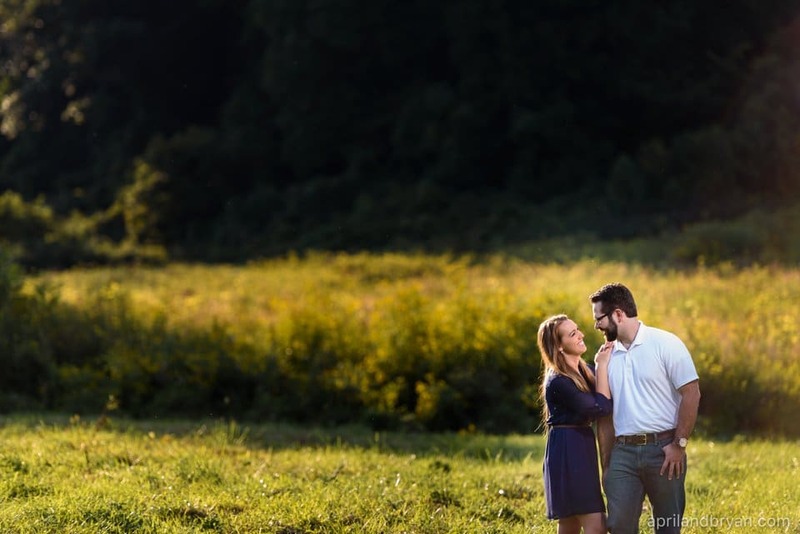 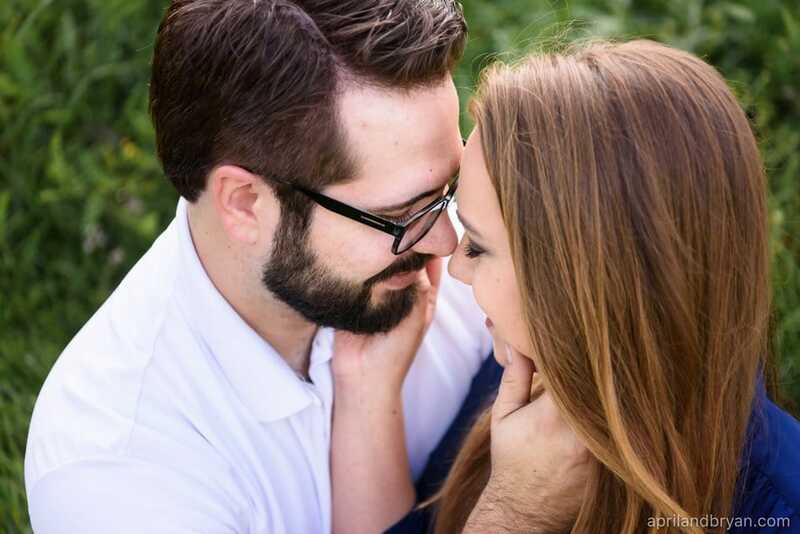 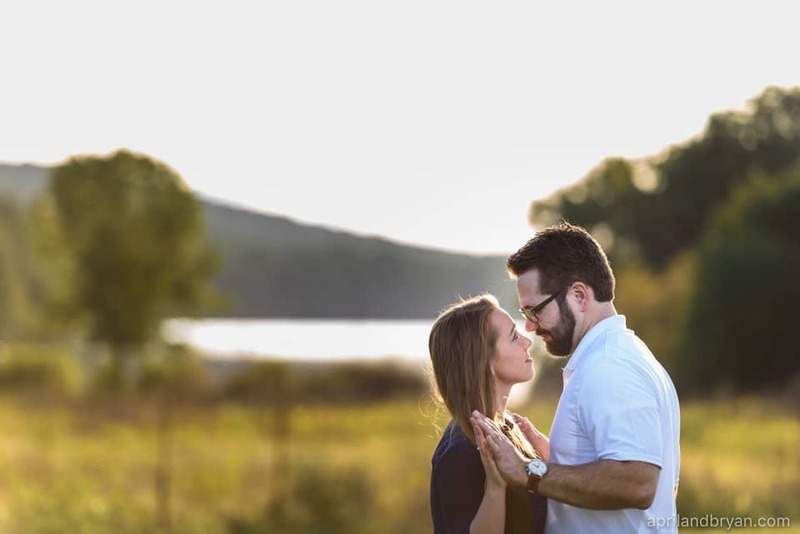 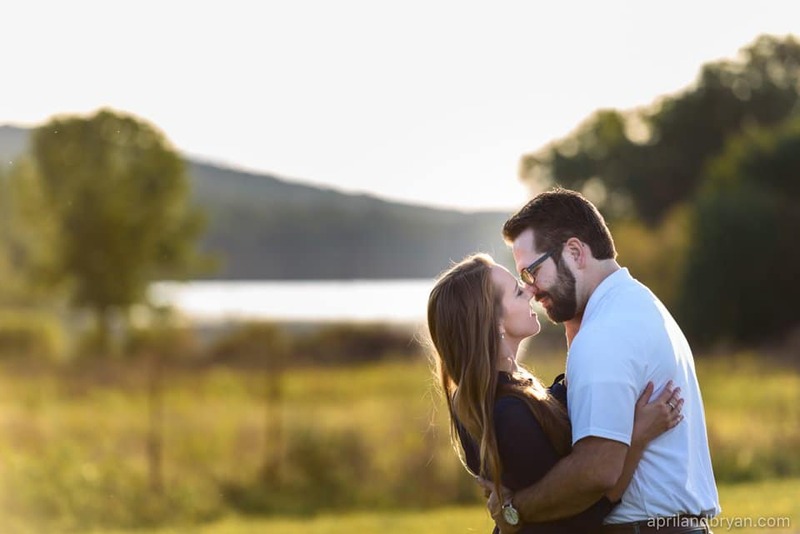 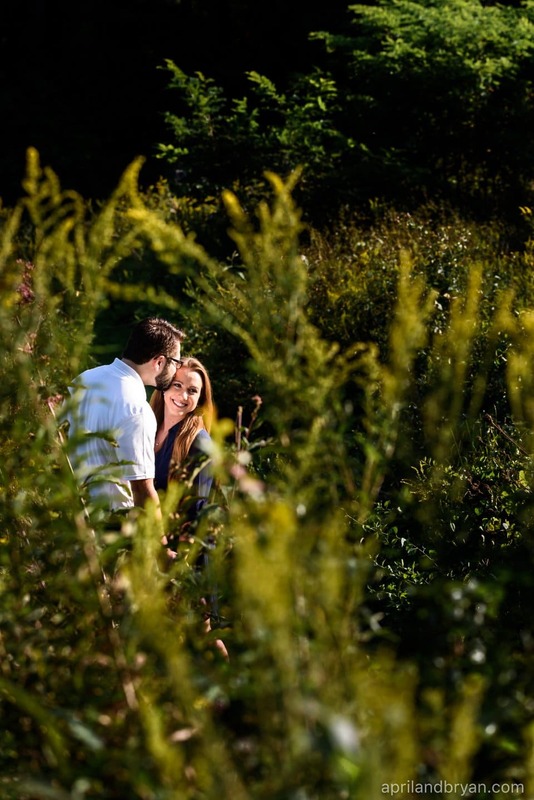 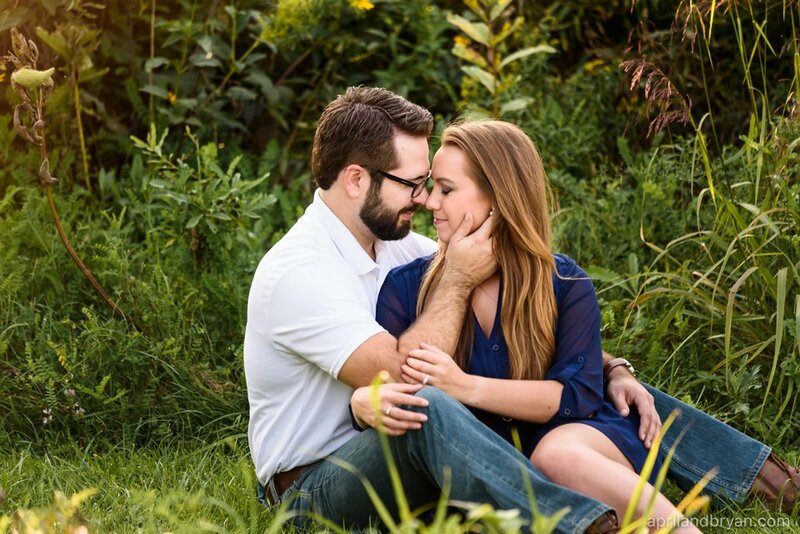 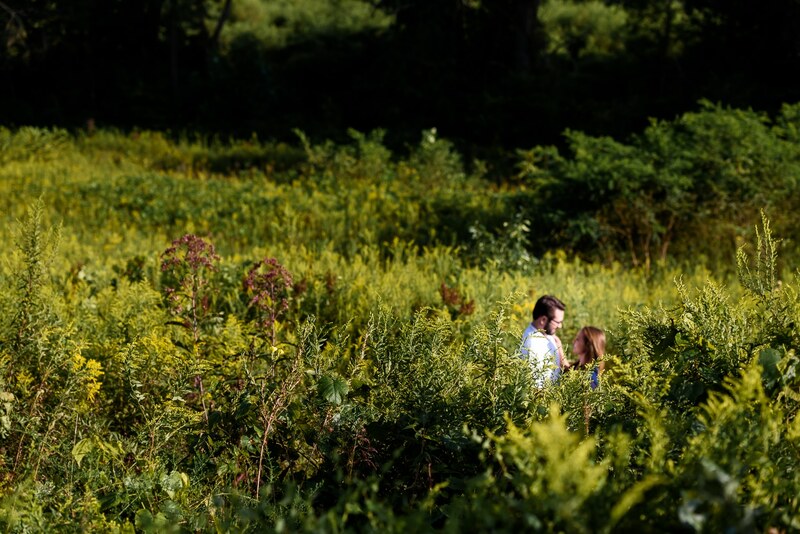 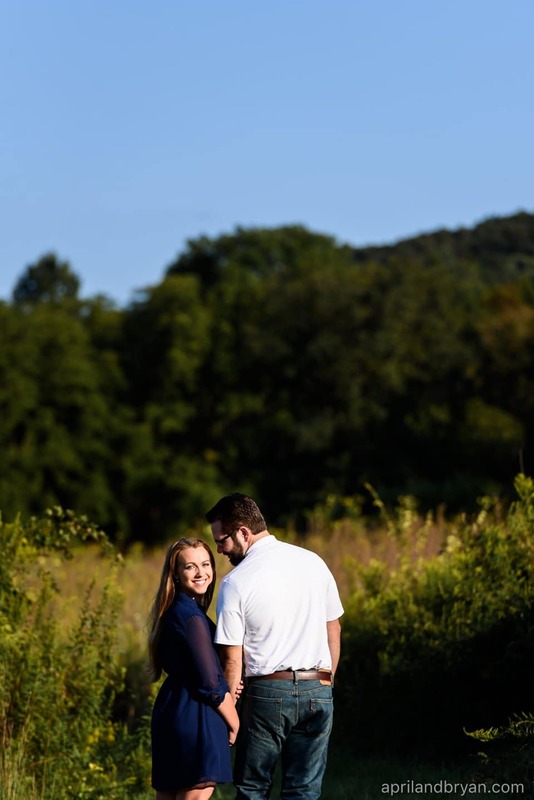 When we were discussing locations for AnnaMarie and Austin’s engagement session, AnnaMarie expressed that she wanted outdoors, openness, and possibly rolling hills. 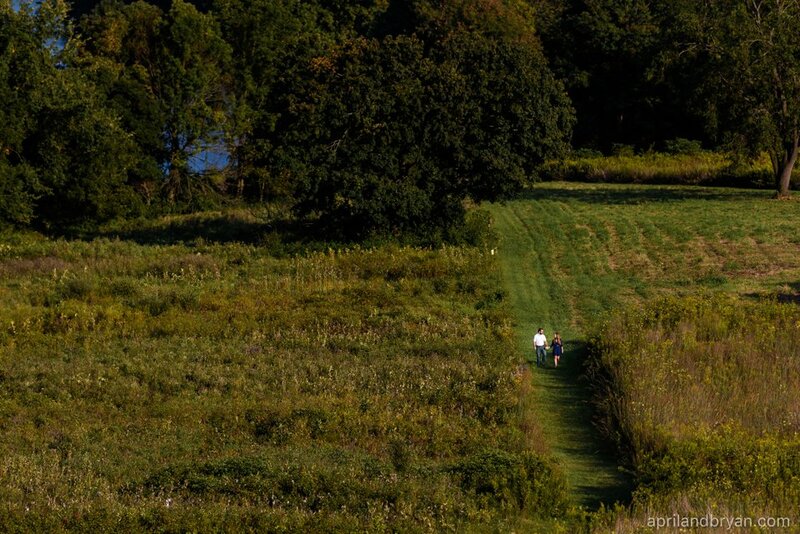 After brainstorming, we decided to meet at Middle Creek Wildlife Management Area. 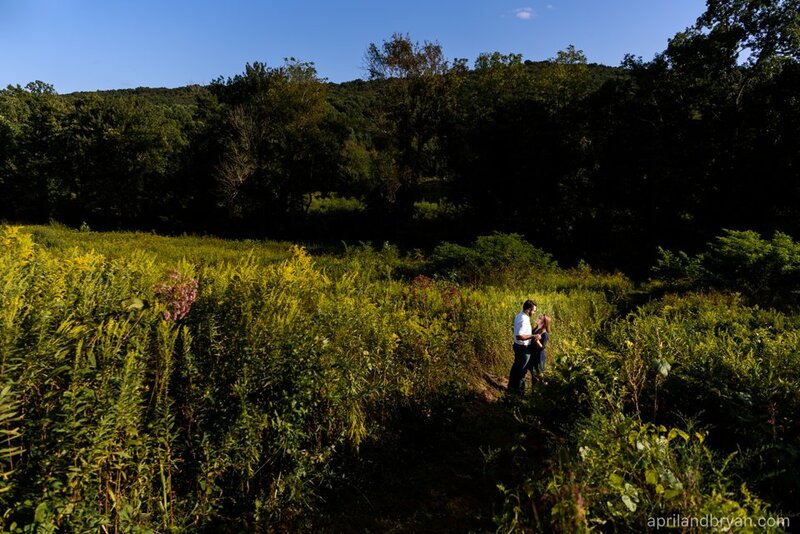 With acres of fields and rolling hills, we enjoyed exploring, chatting, and capturing some beautiful photos in the process. 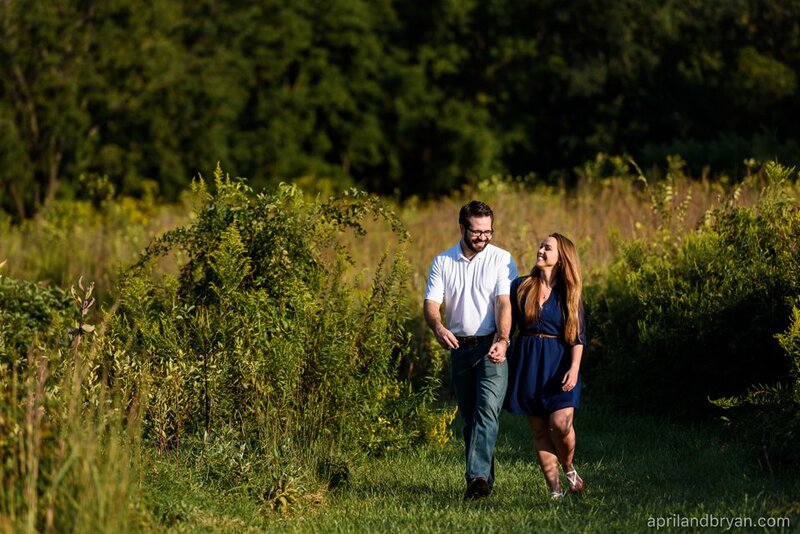 AnnaMarie and Austin, thank you for your willingness to trek through high grass, sit in the weeds, and drive the ‘wrong’ way! 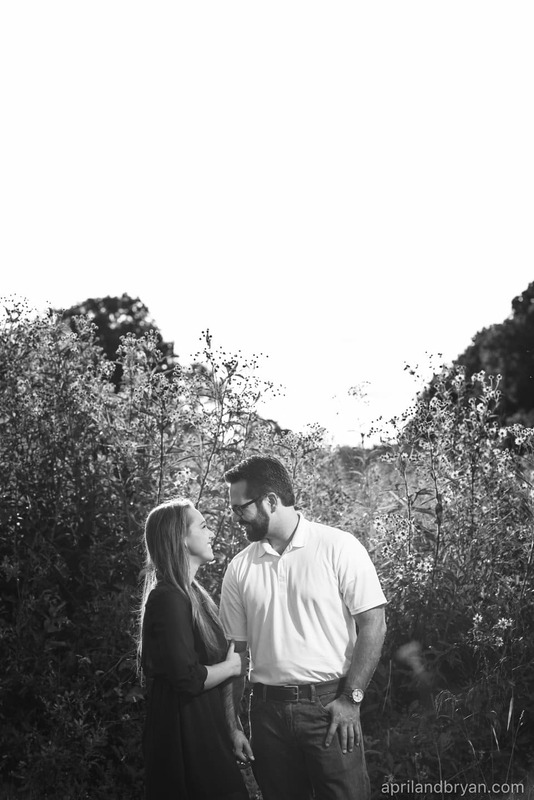 We can’t wait to see you both soon!